and the right atrium pumps the blood to the right ventricle. The right ventricle pumps blood to the lungs by way of the pulmonary artery. 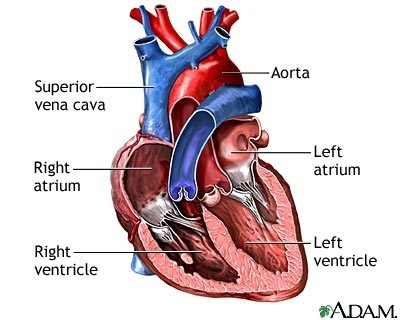 The left atrium is where the blood returns to the heart through the left atria from the pulmonary vein. 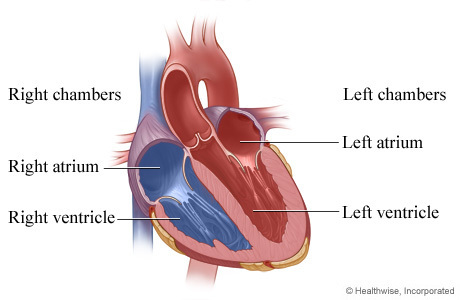 The left venticle is where teh blood is pumped from here through the aorta to the rest of the body.